post everything bout u self here! each pokemon has some moves they know without counting as one of the 6 moves. then along wit that, some types have one or 2 moves it knows. u can start with 6 pokemon u have and set up to 3 that u will catch soon in the RPG. and u can have all of your pokemon with u, but u have 2 battle with the same amount of pokemon. gym battles always use no more then 6 pokemon eather side. a fondness for cute poke'mon, so she doesn't only have one type. tends to keep one of her poke'mon out at all times. normally Delcatty, Flare, or Gabrial. is Suzzana's cousin. James "fire" and Jacky "icy"
Suzzana's younger sister, helps look after the gym when Suzzana's gone. 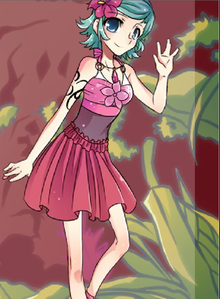 Is kind of a diva and tends to only like "girly" pokemon and loves dressing them up in the latest fashions, though she thinks contests are a waist of time. She wants to be a model, so she wants her pokemon to walk down the run way with her. She only battles when she finds a cute pokemon she wants to catch. Don't let her fool you, though. When she does battle, she's a very strong fighter, and so are her pokemon. Some times she'll enter contests if she's especially bored. Jack and James older brother. though he's only older by a year. likes dragon, dark, and ghost types. he's gothic or emo or what ever u wanna call him. in fact, he often says "i am, what ever u say i am" the leather cowboy jacket was a gift from their father b4 he died, and it's about the only thing he wares that's not black. 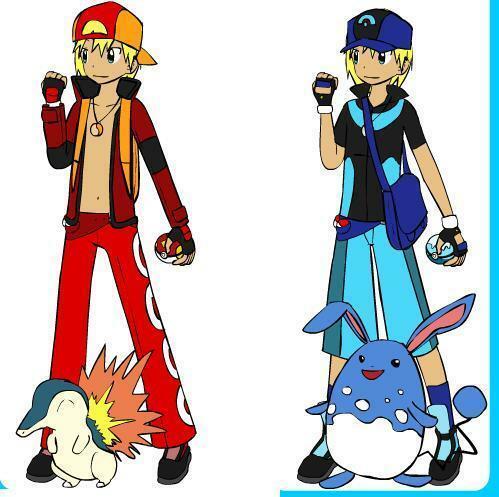 Likes all kinds of pokemon. She's quite secretive, and gets along with pokemon better then people usually. Role: She hasn't found out what she wants to do yet, she's not fond of battleing, and doesn't like "Prety" things that you see alot in Contest. She does, however, like to make clothes for her own pokemon, but it mostly looks quite gothic. Lepardas-Night Slash, Sucker Punch, Shadow Ball, Dream Eater, Aerial Ace, Grass Knot. coolness. u said u'd also b a gyme leader and professer something-or-another. can't wait 2 see the others! 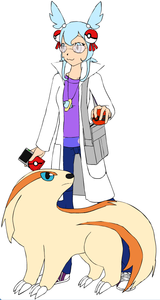 The youngest professor ever known, she's calld a pokemon prodigy. She's found of Bug types, to most people's surprise. Mothim-Bug Buzz, Psychic, Air Slash, Solar Beam, Protect, Sunny Day. Pokemon: Wobbuffet (Everyone knows the moves) Ditto (Also known) and changes at different times. 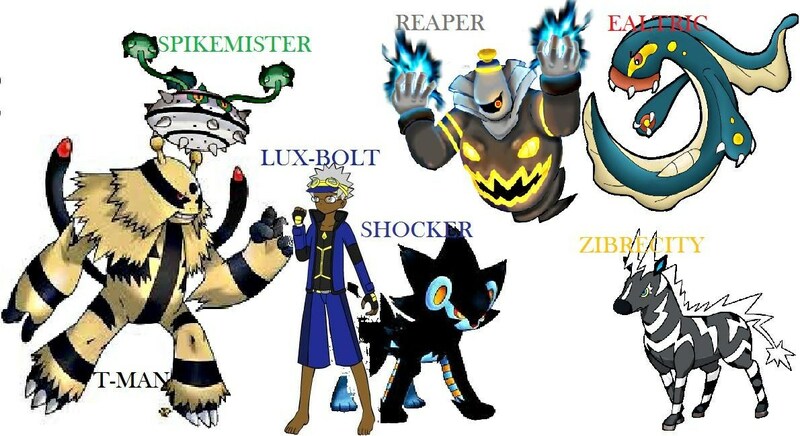 Objective: Take over the world using Zekrom. Baokkie-Sunny Day, Overheat, Grass Knot, Focus Blast, Will-o-wisp. Houndoom-Thunder Fang, Crunch, Sunny Day, Toxic, Payback, Flamethrower. 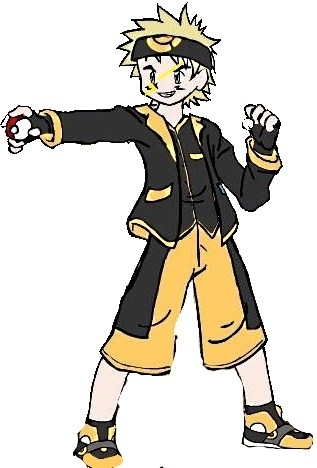 He can teach any move to a pokemon hat it can learn, includeing TM, naturally learned, and of course, tutor moves. He expects something for his services however, usually money. Alakazam-Future Sight, Hyper Beam, Focus Blast, Giga Impact, Ice Punch, Thunder Punch. Dayton is quite stupid. 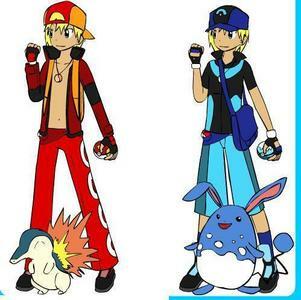 His most used Pokemon is Piplup. He dreams of beating the Mariposa Region's Elite 4 and Champion. @Teawanee-Felix is cool. 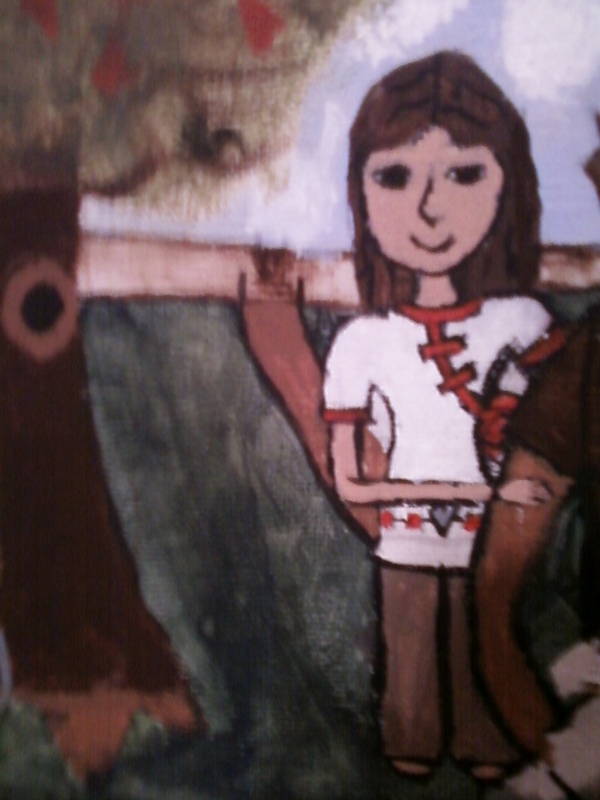 Looks like Silver's sister! Marissa is Dayton's sister. She aspires to become a Top Coordinator. 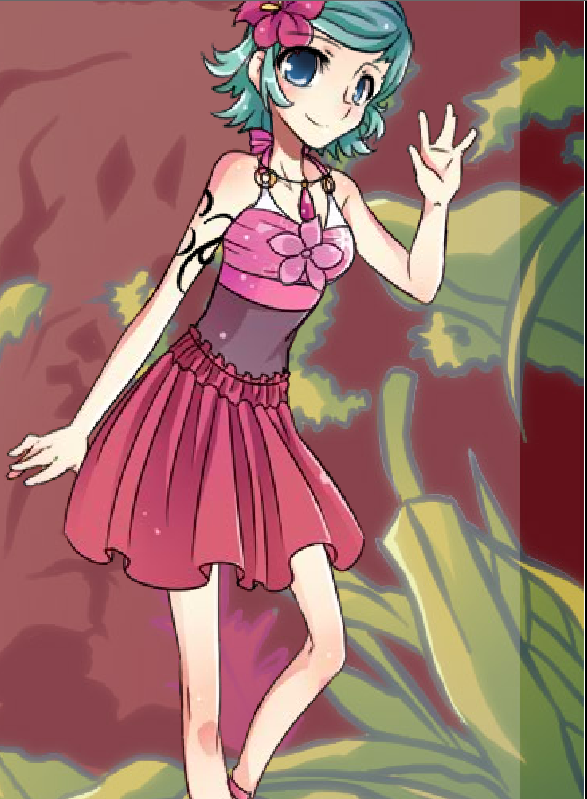 Her necklace holds a secret to the 3 Genie-like Pokemon. u can have 6 moves for each of them, u know that, right Blackjack? star is a normal girl but she has 2 secrets, can you gess what thay are? and one is who she is with. i'm going to put star's oldest sun on here to if that's ok? Pokemon: Shiny Arcanine; ??? No one knows the rest. 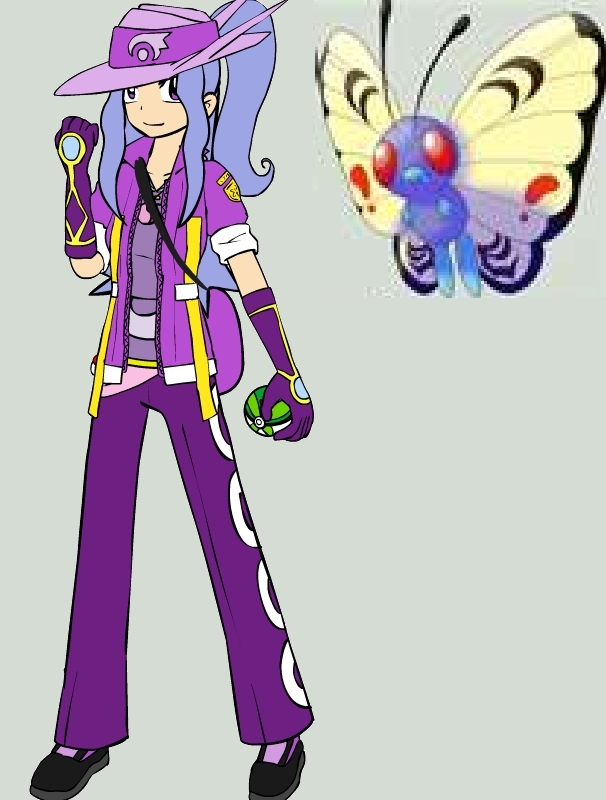 Bio: A very young Gym Leader, all the way from the Crystalline Region (Fan-Made Region. 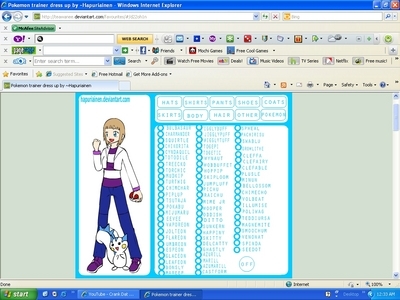 ^^), where she had caught and trained all of her Pokemon. She may be a Gym Leader, but she is still really shy. 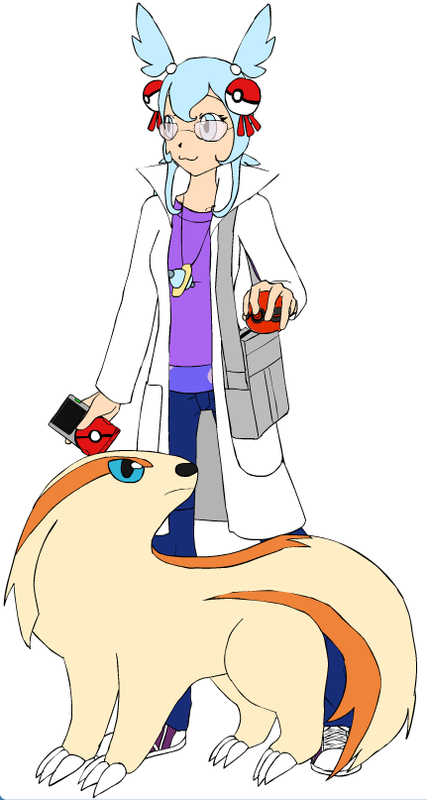 She works at the lab on the main center island, but she tends to do a lot of field research and can be found elsewhere. She tends to enjoy studying the bond between humans and pokemon and can often be seen watching battles and contests to see how the trainers and pokemon work. She seems to prefer normal types. She's named after a species of Butterfly Bush.